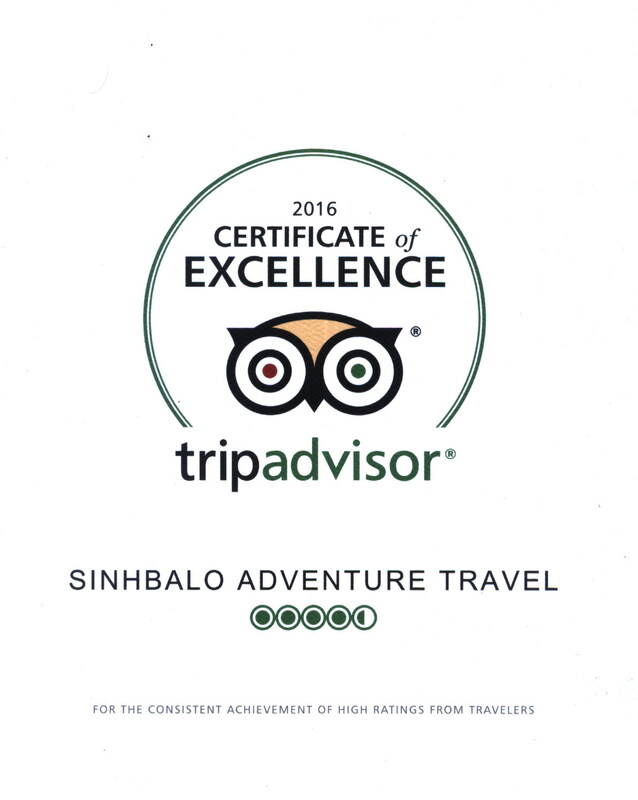 Sinhbalo adventure travel – specialized in Mekong delta tours. 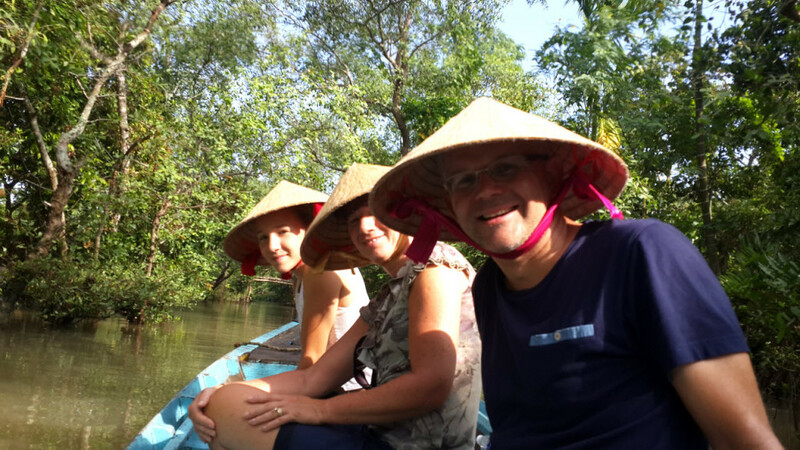 We have been organizing mekong delta tours in Vietnam for more than 20 years. 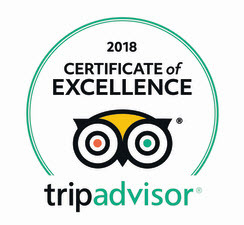 Our tours are designed by a delta local. 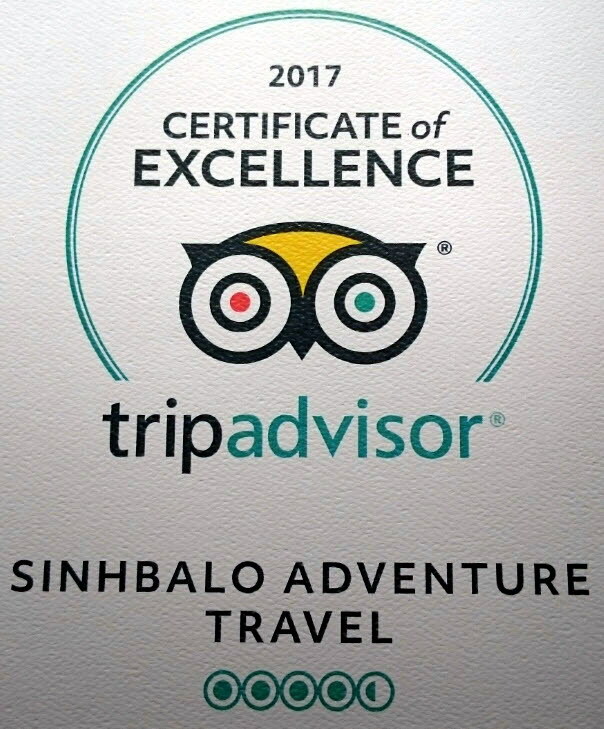 The absolutely best way to explore this dynamic and fast changing city, a megapolis that combines a seductive past with…. The Vietnamese know it as Song Me (Mother River) or the Song Cuu Long (Nine Dragons River). 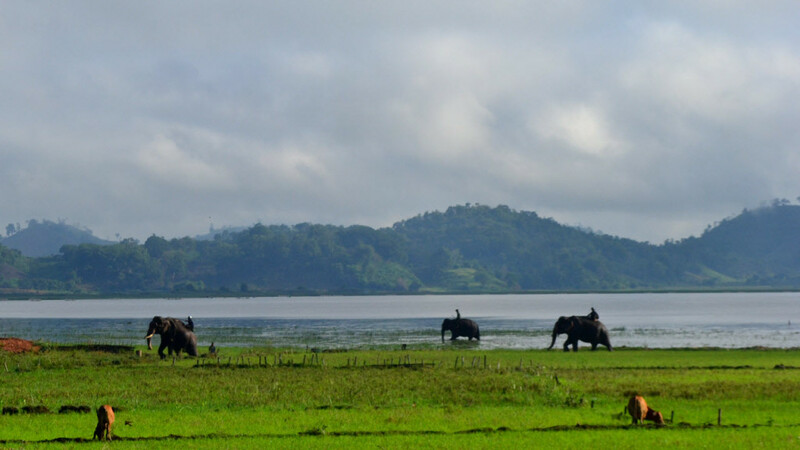 More universally, it is known as the Mekong. 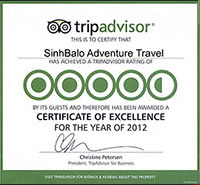 Would you like to avoid the conventional tourist routesthe ones that nearly all tourists go to? The ones that take you where everyone…. 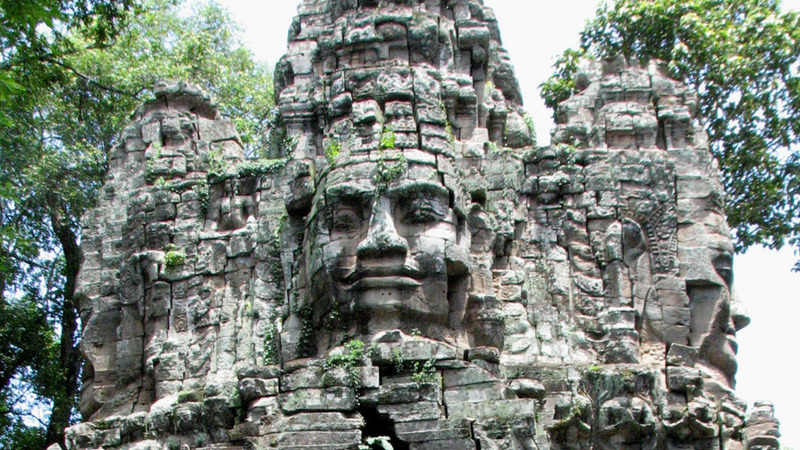 Want a quick trip to Angkor temples  The Wonder of the World? 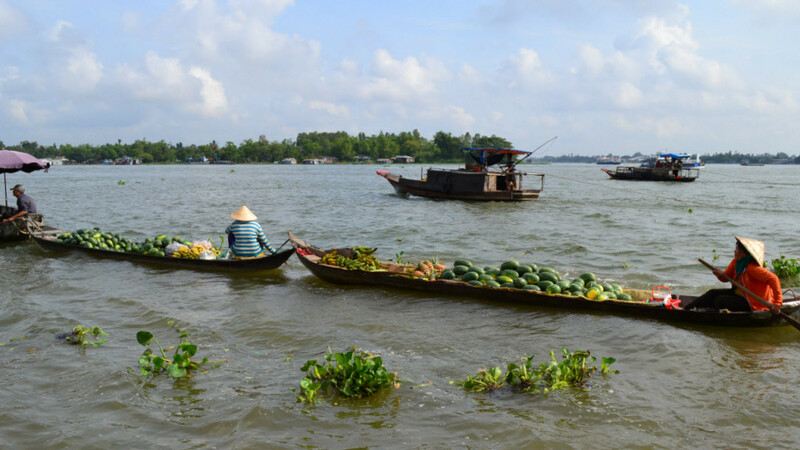 Travelling up the Mekong River is one of the best ways…. 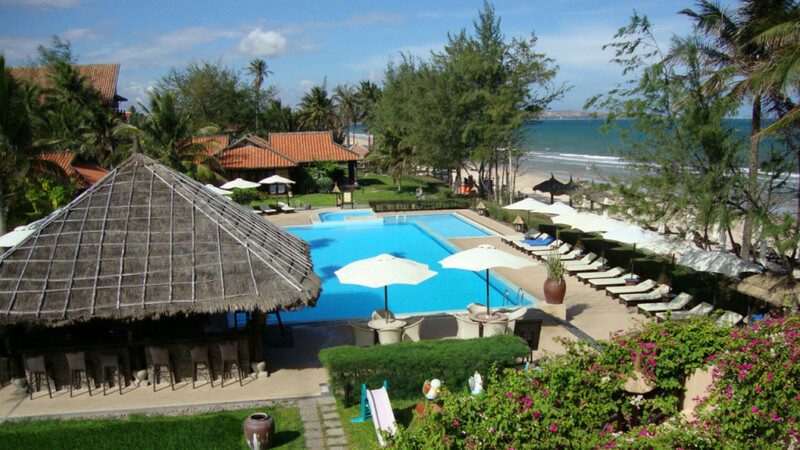 Relax by the pool in one of the many lovely tropical resorts near Hoi An or Nha Trang, hike amidst the spectacular…. Its now a slam dunk to travel from Vietnam to Cambodia. 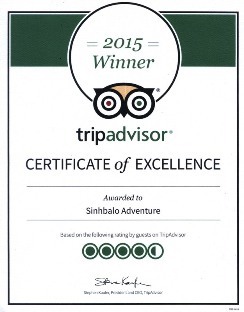 You may obtain a visa upon arrival either at the Moc Bai/Bavet border…. 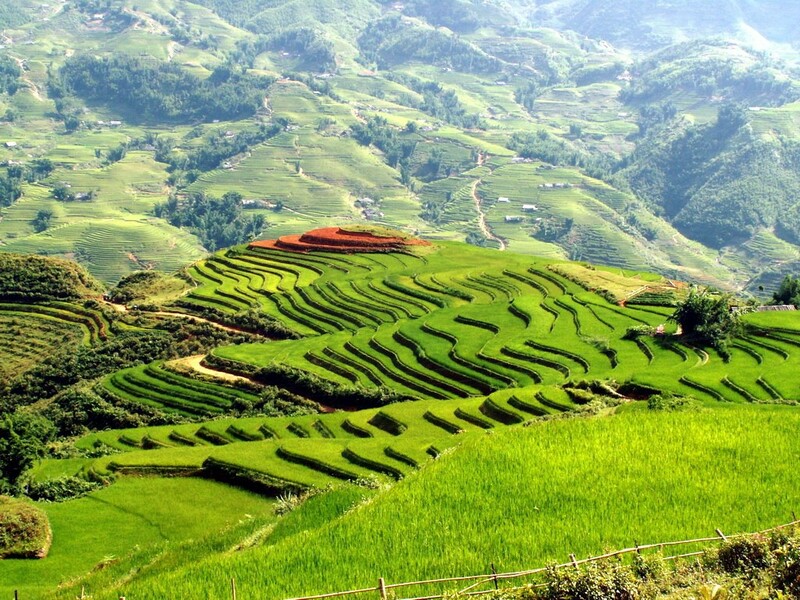 Volcanic read earth, aromatic green forests, shimmering, crystal-clear lakesthese all characterize one of Vietnams most lovely…. 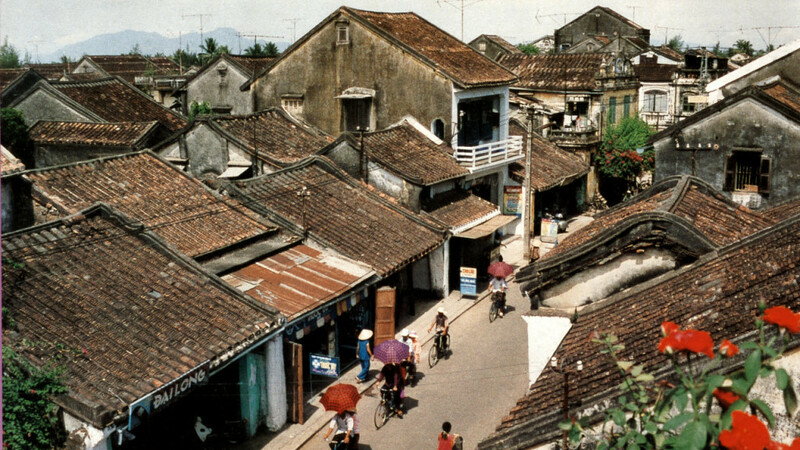 Hue, set on the coast in the near-precise center of Vietnam, came to prominence when it became the capital of the Nguyen Dynasty…. 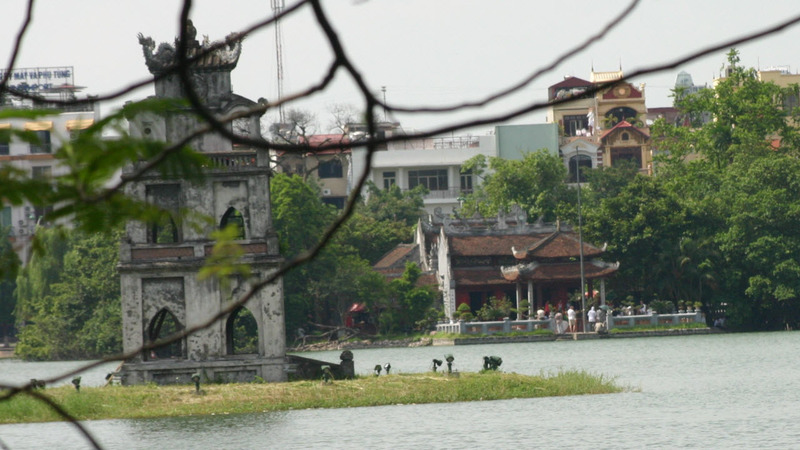 Ha Noi and Environs Hanoi, the charming capital of Vietnam. 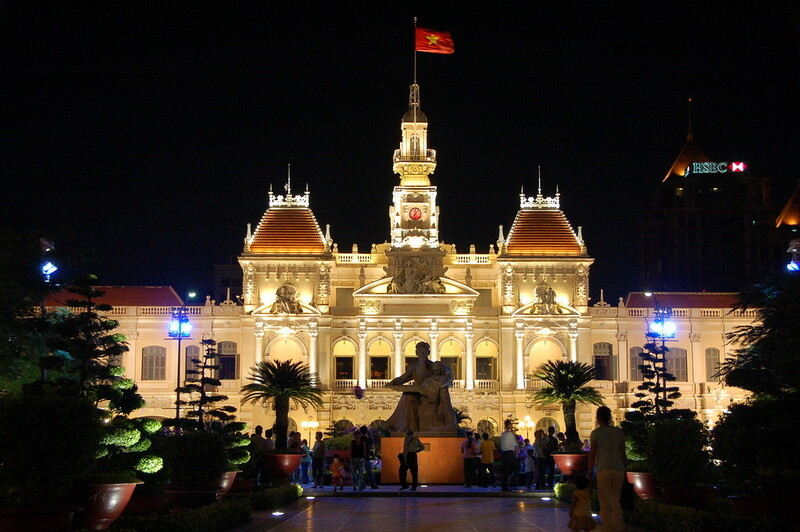 The charming capital of Vietnam, home to four million Vietnamese…. 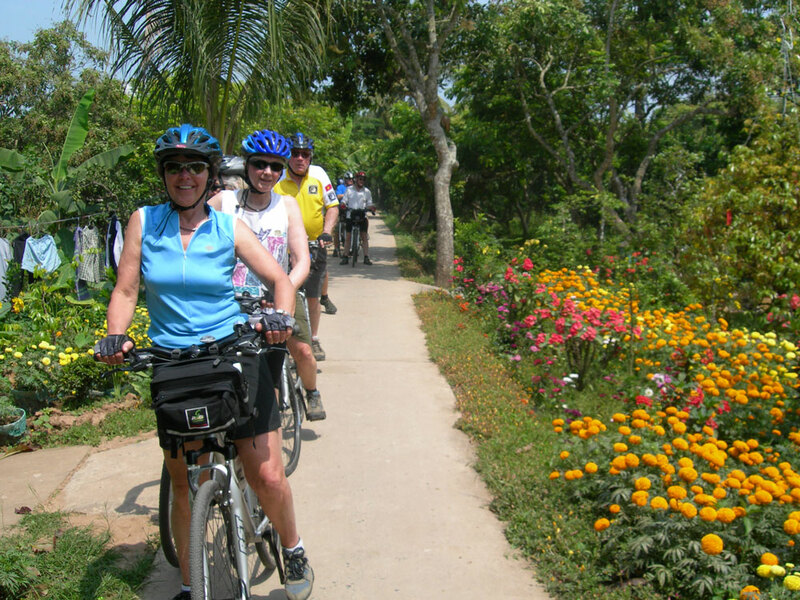 Cultural trek to Mai Chau Mai Chau and Pu Luong Nature Reserve The Pu Luong  Cuc Phuong limestone…. 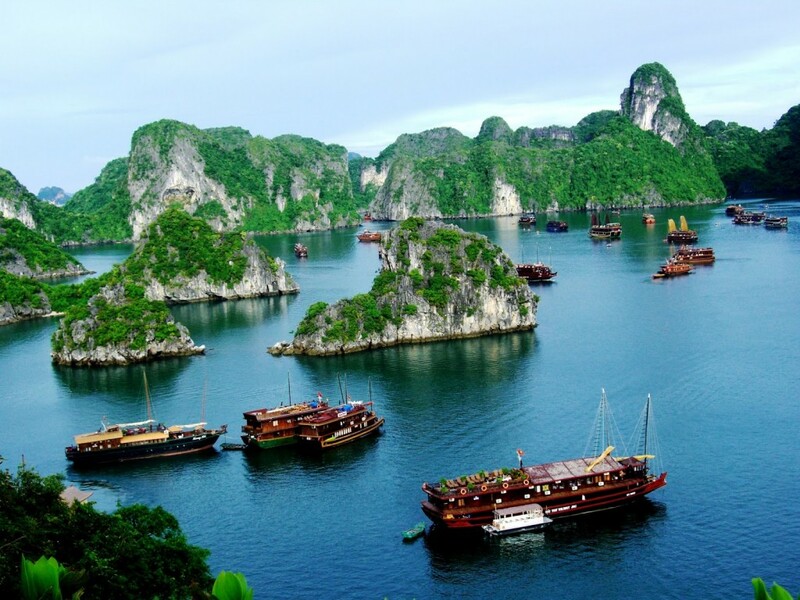 Cruise Ha Long Bay, in the Gulf of Tonkin, includes some 1,600 islands and islets, forming a spectacular seascape of limestone pillars…. 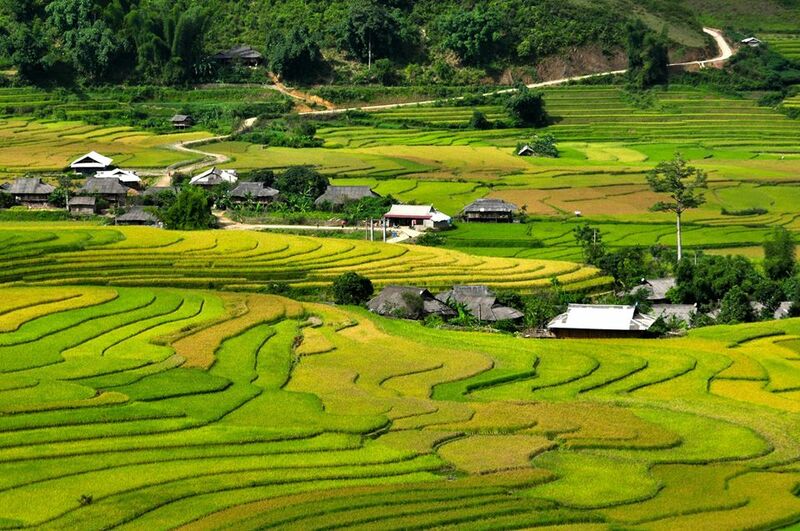 The lovely mountainous hill town of Sa Pa, once a retreat for the French colonialists, sits at 1,650 m (5,414 ft.)….